Hey Obama! We Built This! At Gateway Pundit via IOTW — This is exhilarating! You know why? Because more and more Americans are sick and damned tired of this socialist/communist/collectivist ragtime puppet sullying up the People’s House. America’s business owners bite back. Grrrrr! 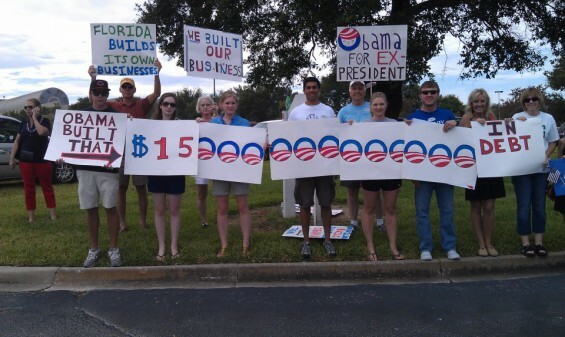 Now small business owners across America are standing up, speaking out and fighting back. “I Built This” – the video.